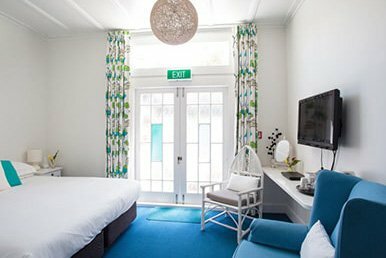 The Old Oak Hotel has three suites, two premium studios, and a standard room. 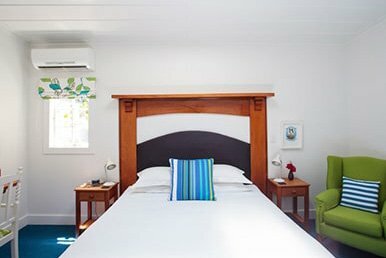 All rooms, other than our petite standard room, have modern heating and cooling systems and our three suites feature kitchenettes. All our rooms have free wireless internet, SKY TV including SKY movies and SKY sport channels, phones for local calls, bath amenities, hair dryers, bathrobes, and tea and coffee facilities. 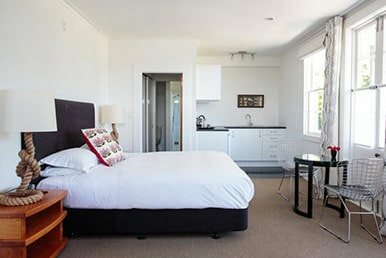 Our suites include kitchenettes and harbour views and our super king beds can be separated into king single beds upon request.